.Essentially employed as an aromatic agent; mace spice significantly enhances color, taste, and flavor of foods. Besides, it contains some of the health benefiting antioxidant compounds, essential oils, minerals, and vitamins.Mace features quite a different nutritional profile than nutmeg. 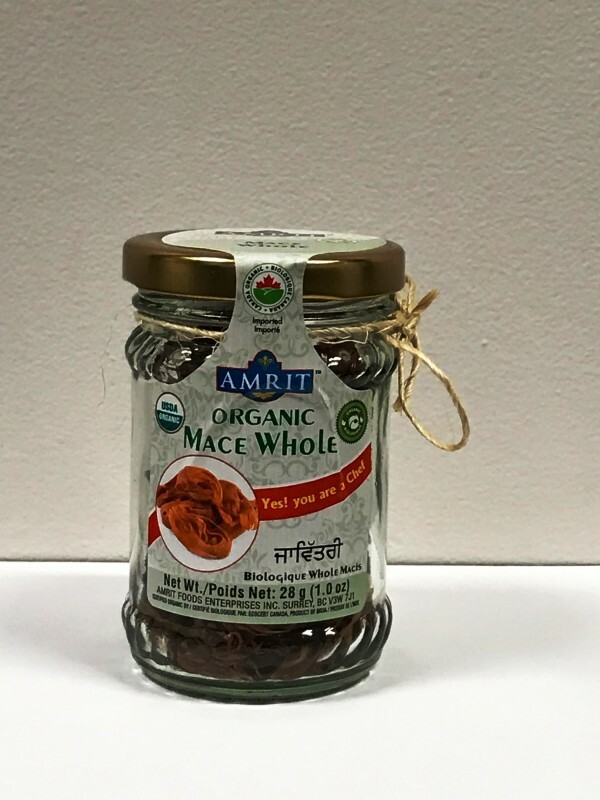 It is less in calories but has more concentrations of essential oils, vitamin-A, vitamin-C, carotenes, iron, calcium, The active principles in mace spice have many therapeutic applications in many traditional medicines as anti-fungal, anti-depressant, aphrodisiac, digestive, and carminative functions.